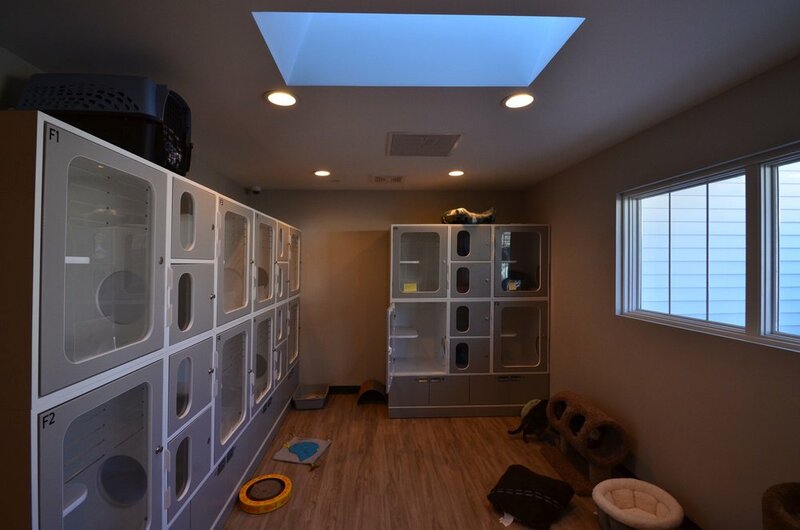 Care Animal Hospital of Libertyville is a full-service veterinary medical facility. The professional and courteous staff seeks to provide the best possible medical care, surgical care, and dental care for their highly-valued patients. 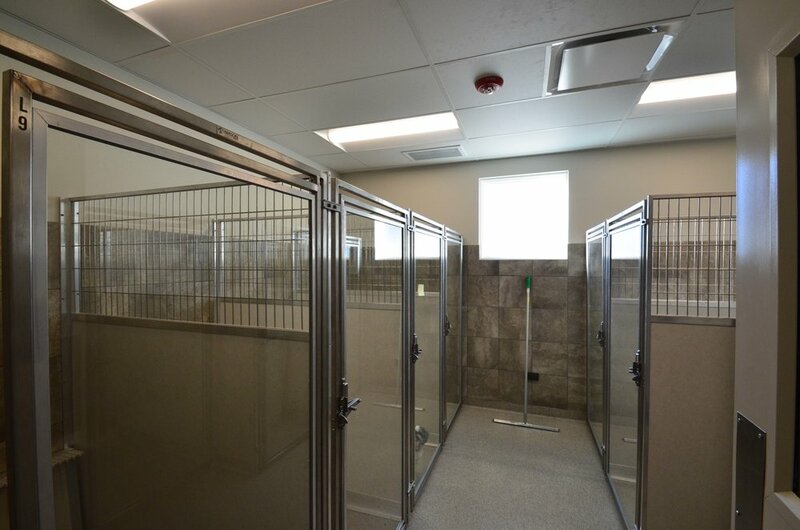 The clinic, serving a variety of animals, is a truly wonderful and heartwarming facility within its 6,900 square feet. 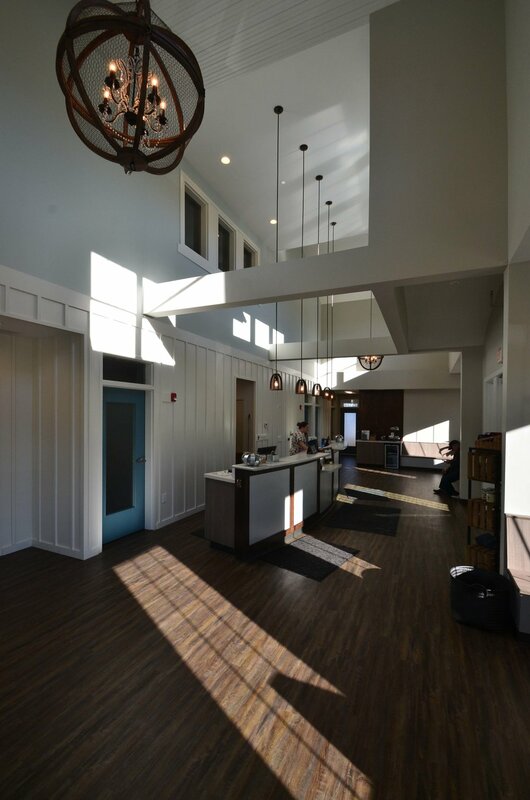 The vast reception will welcome the clients into their facility.